Dead Man Down hits theaters with the promise of riveting action and intense drama and features a cast that includes heavy hitters like Collin Farrell, Noomi Rapace, and Terrence Howard. 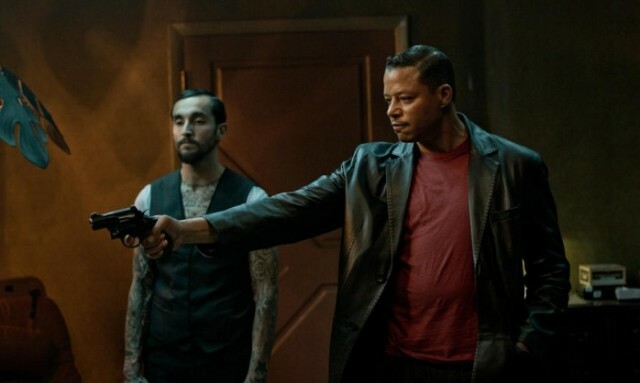 Director Niels Arden Oplev hopes this latest revenge thriller will capture audiences like his original adaptation of The Girl with the Dragon Tattoo. 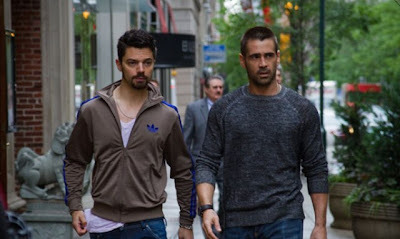 Victor (Farrell) has quickly embedded himself deep into New York's criminal underground by showing exceptional skill and loyalty although he is motivated by something other than furthering his boss' drug trade. looking to exact revenge on those responsible for the murder of his family, he has spent years planning on how he will accomplish this task. Beatrice (Rapace) is a woman both physically and emotionally scarred by an accident caused by a drunk driver and, when she witnesses Victor carry out a murderous act, she forces him to help her in a revenge game of her own. With the two on similar paths, they end up not only helping each other, but begin to develop feelings for one another as well. 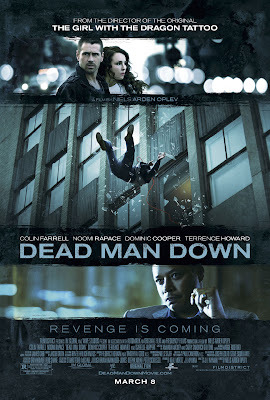 This movie is yet another example of how Collin Farrell, while looking the part, really has no charisma or star power which are essential qualities in creating a lead character for this type of movie. The actor basically sleepwalks through every scene, barely showing any emotion and ends up dragging down an already slow and plodding story. With Howard also falling flat, the only keeping keeping this picture alive was Rapace and the burning intensity that has become her signature style. When you watch the trailer, you get the idea you are in for an intense, action spectacle but those moments end up being few and far between. This is one of those movies that will have you feeling like you're the subject of its own title and even the bullet and explosion filled climax can't keep the whole thing from flat lining on its way to the finish line.